Spring Hill Physical Therapy & FYZICAL Balance Center contributes to community wellness by recognizing body, mind, and spirit in all of the people we treat. Our highly skilled team facilitates the optimal health of each client, integrating traditional and complementary treatment methods in a welcoming and compassionate environment. We have provided comprehensive physical therapy services to residents of western Nevada County and the surrounding areas since 1992. 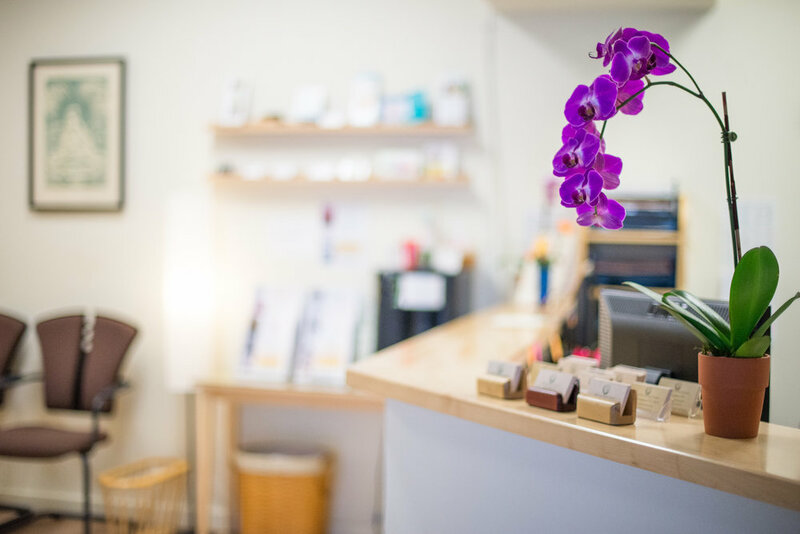 Our licensed professionals also offer a range of complementary treatments, including Biofeedback, Craniosacral Therapy, Trauma Resolution Therapy, and Pilates. The staff has blessed the living of my life greatly. I experienced my first pain free moments thanks to their expertise, guidance and help. I have had pain for over forty years. Sign up with your email address to receive news and updates about Spring Hill Physical Therapy.